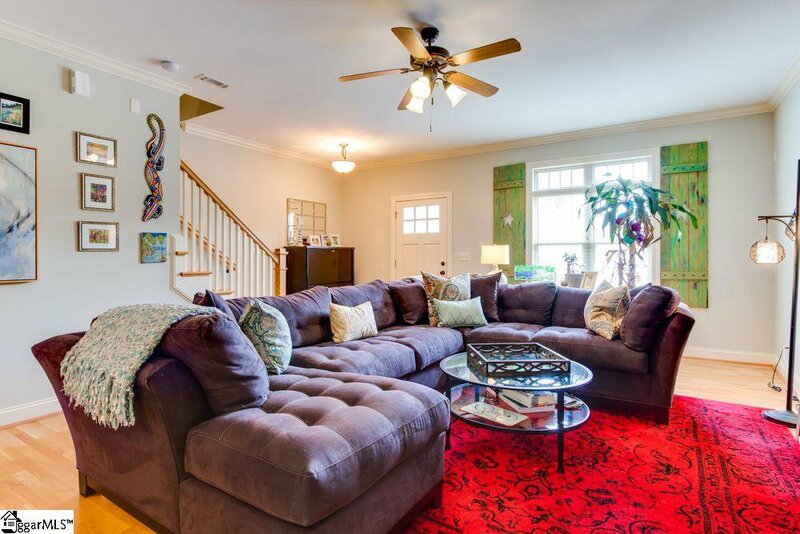 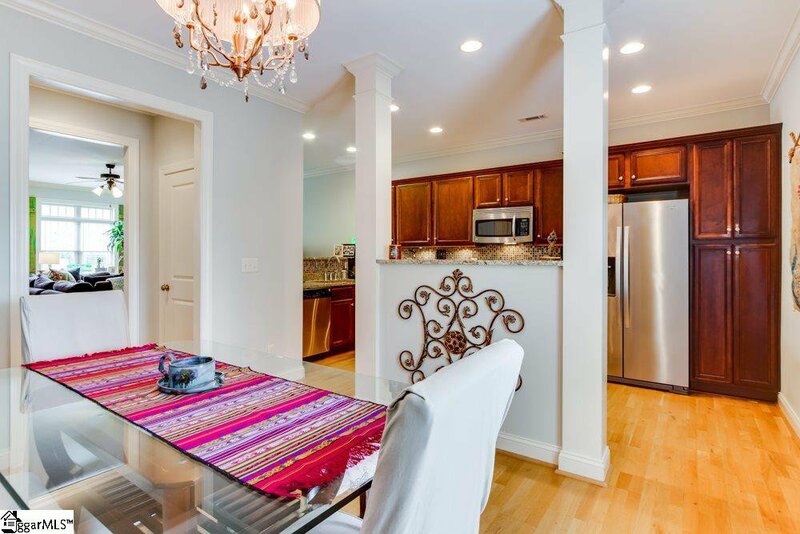 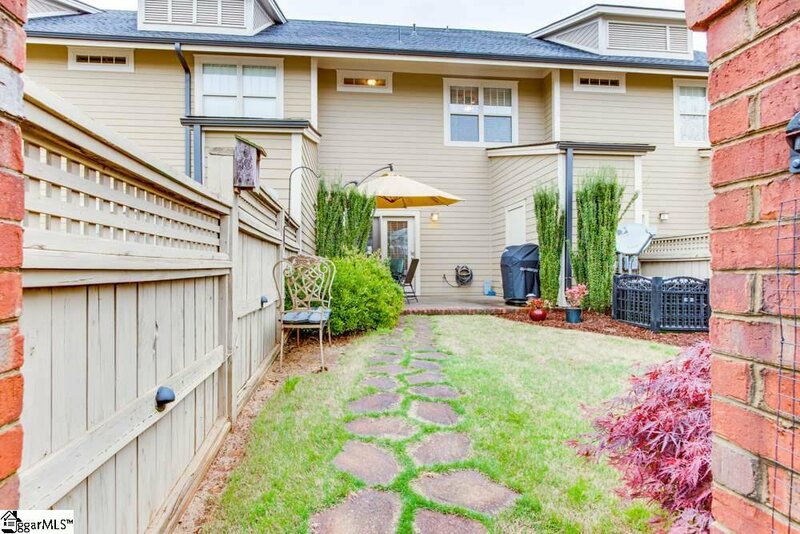 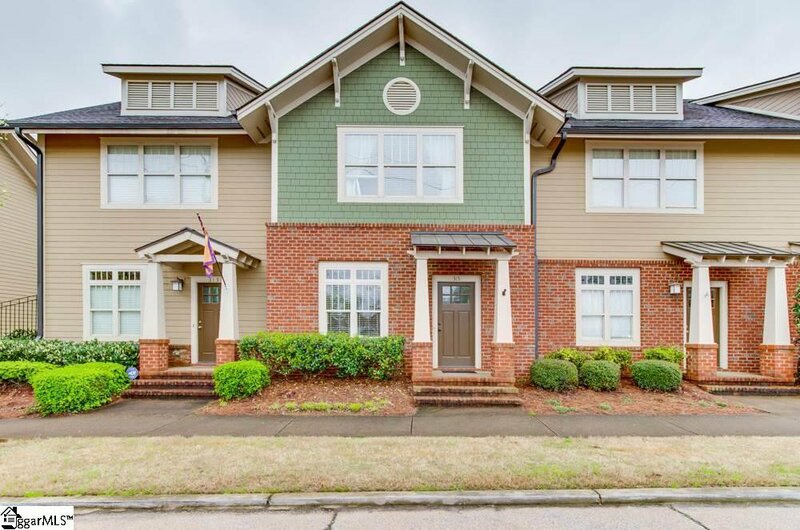 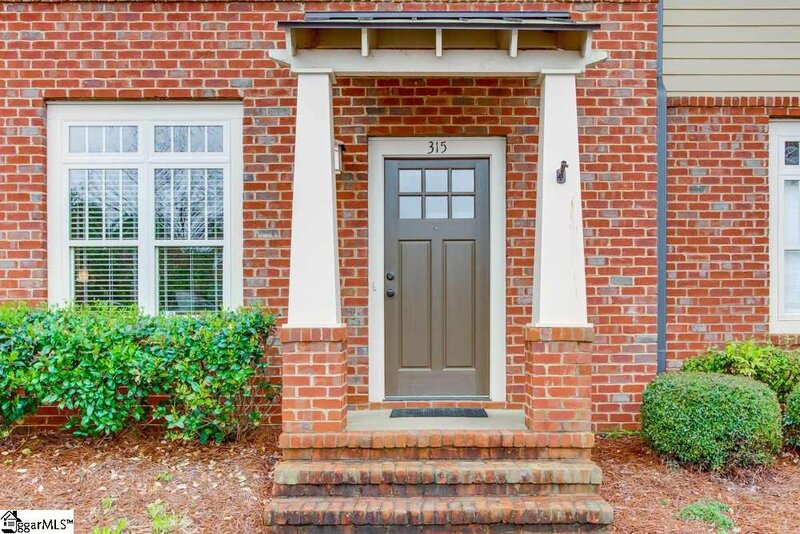 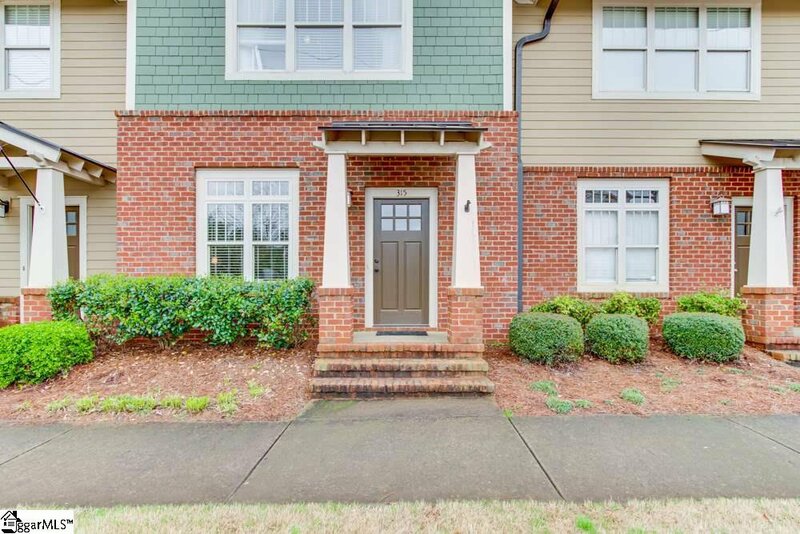 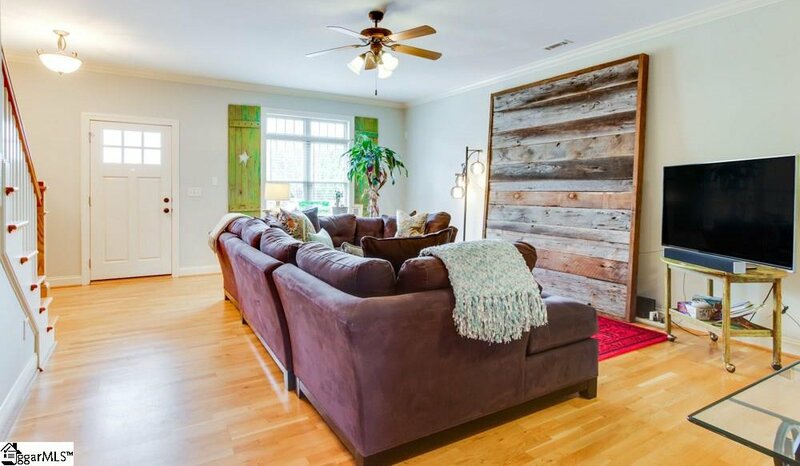 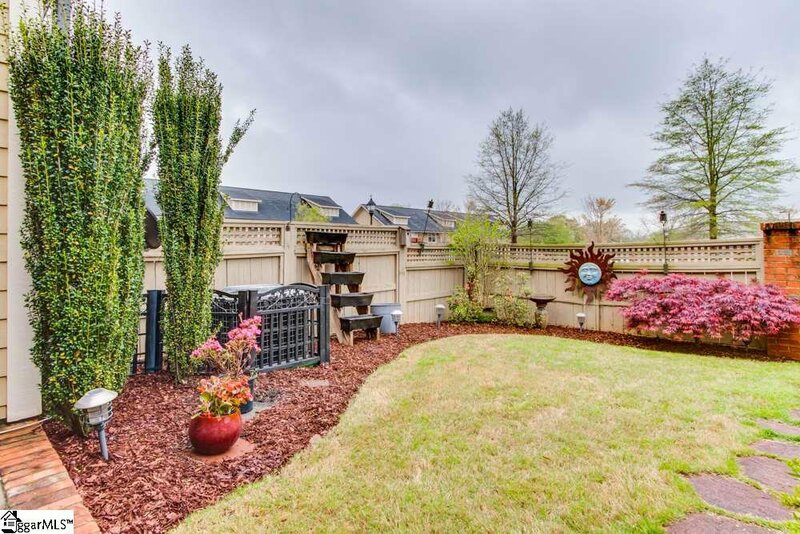 Downtown Living in Greenville’s West End just a short stroll from this craftsman style townhouse by builder Quinn Satterfield. 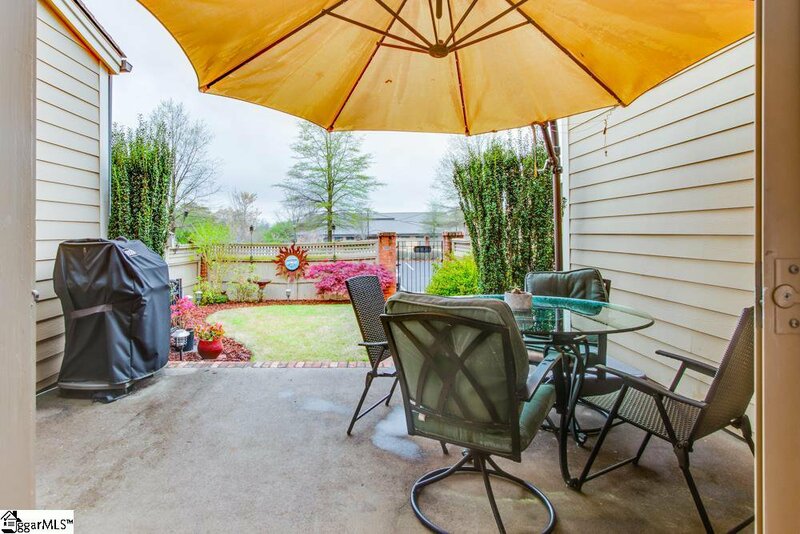 Close to GHS and St. Francis! 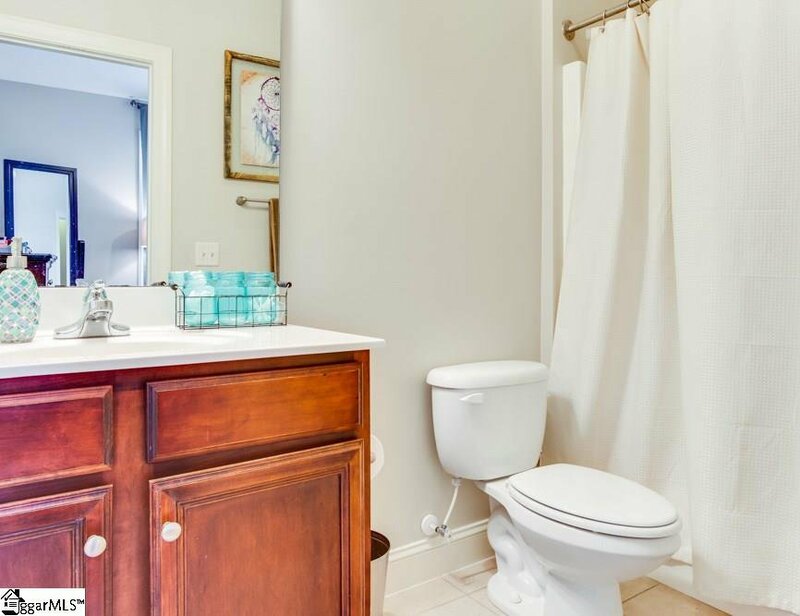 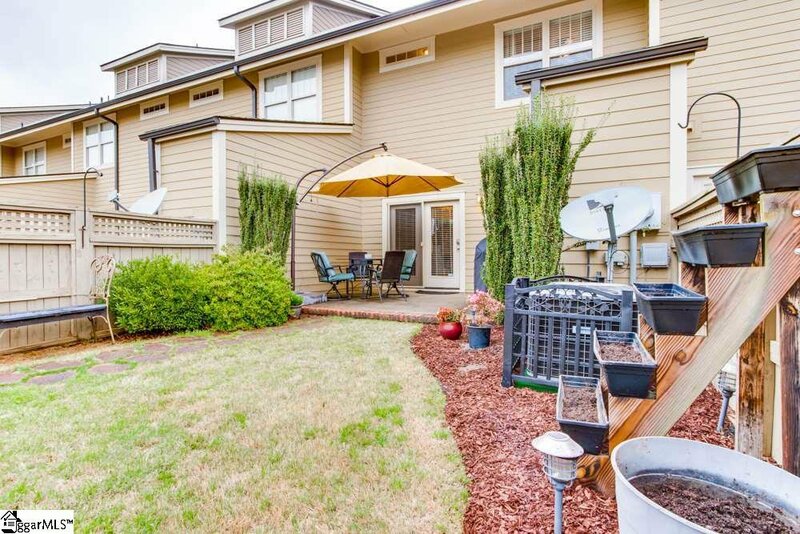 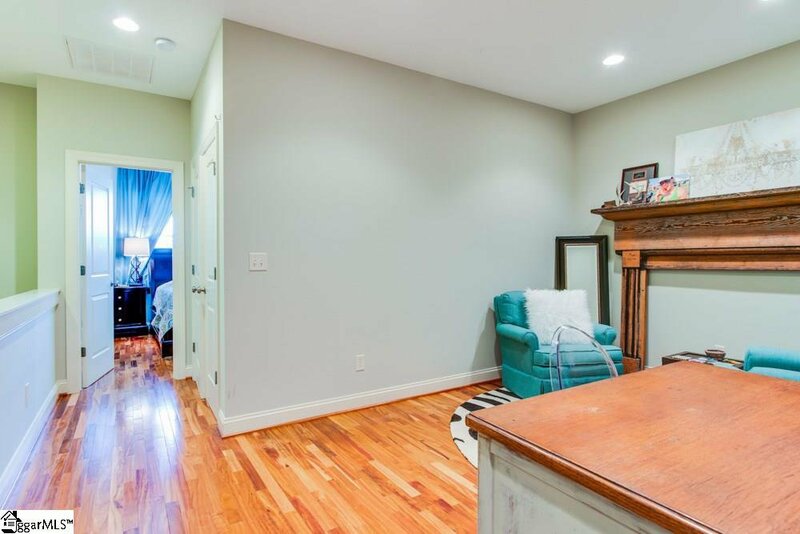 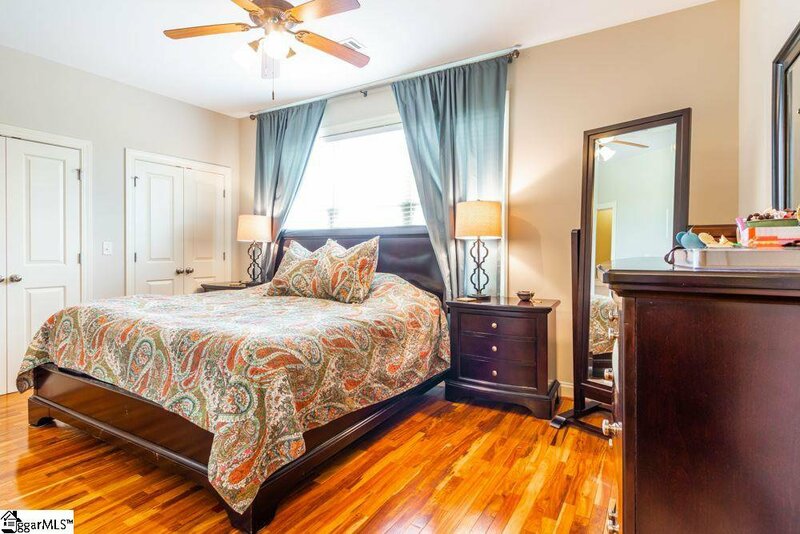 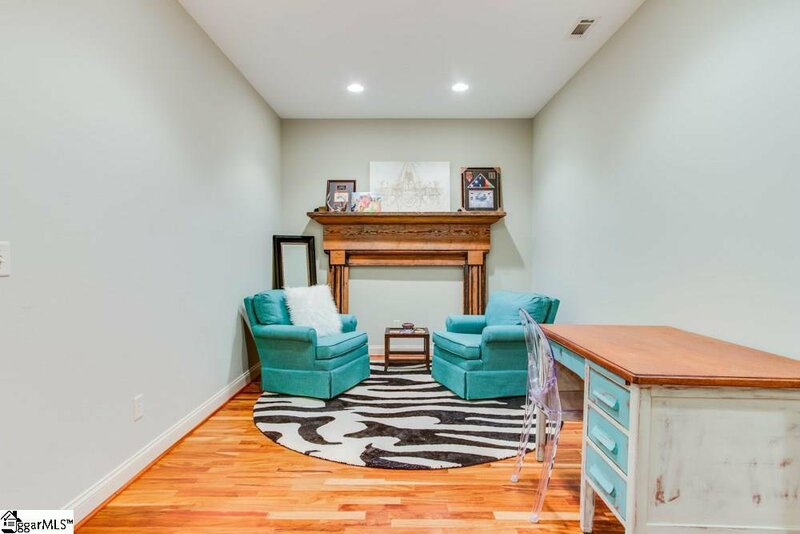 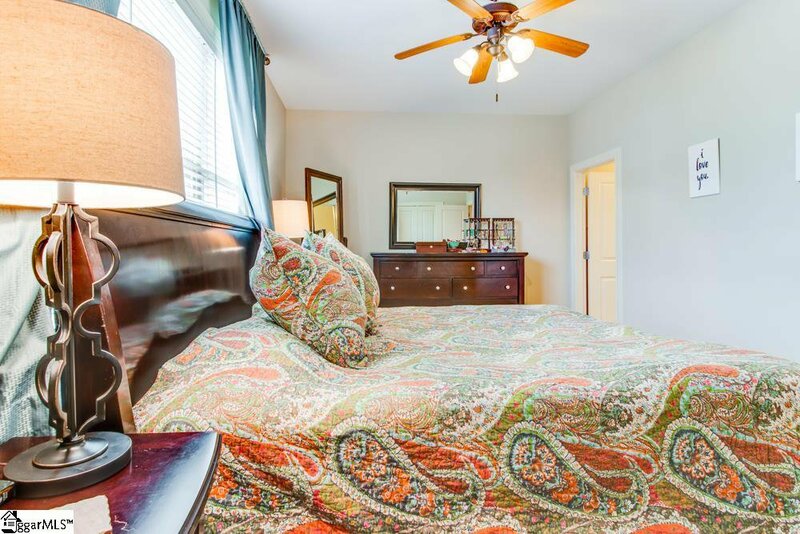 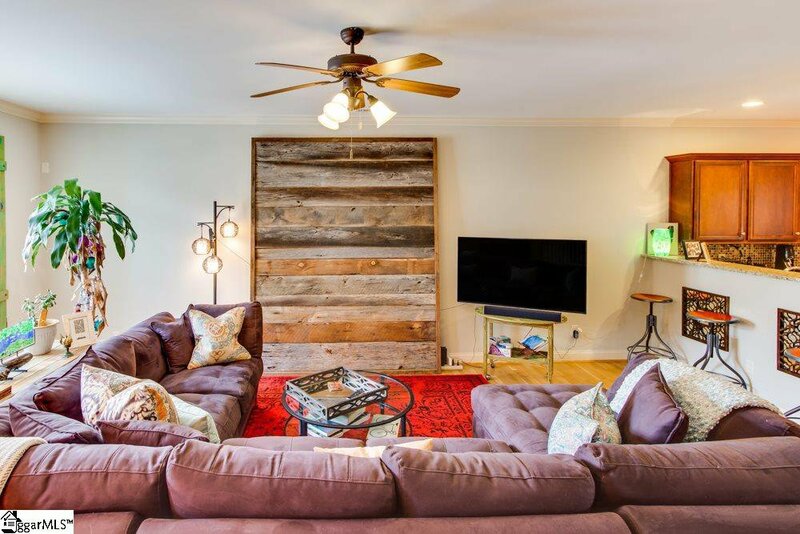 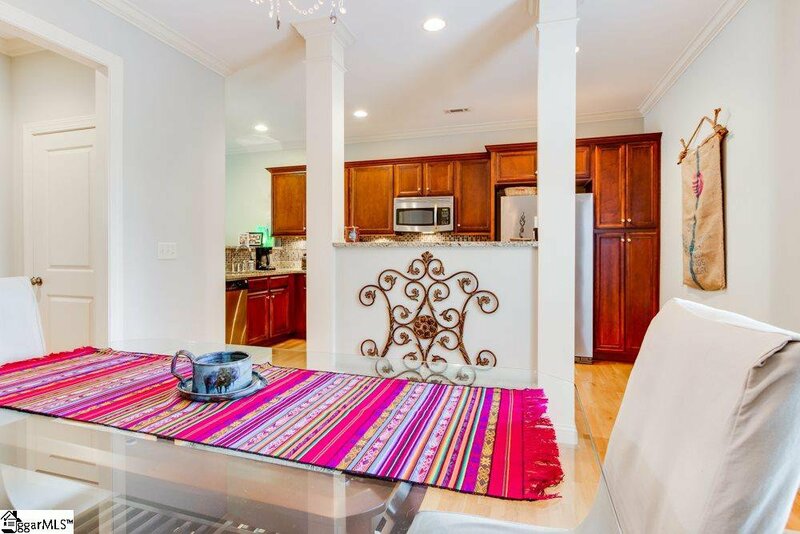 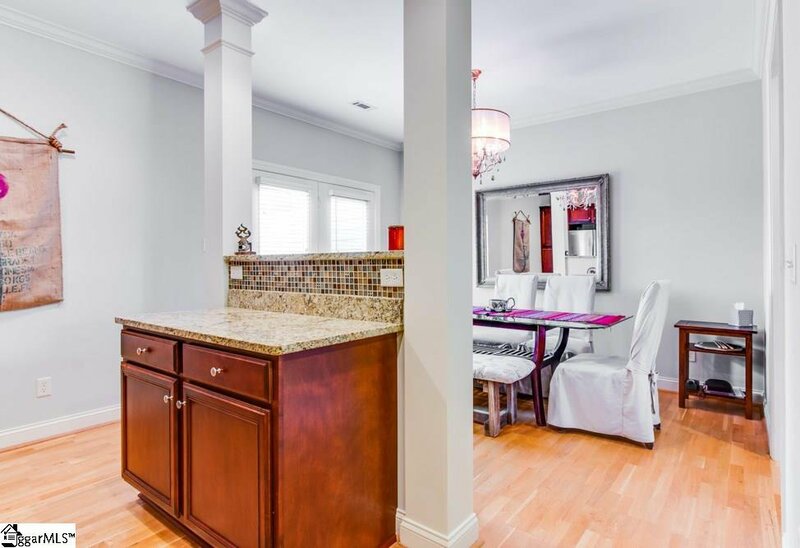 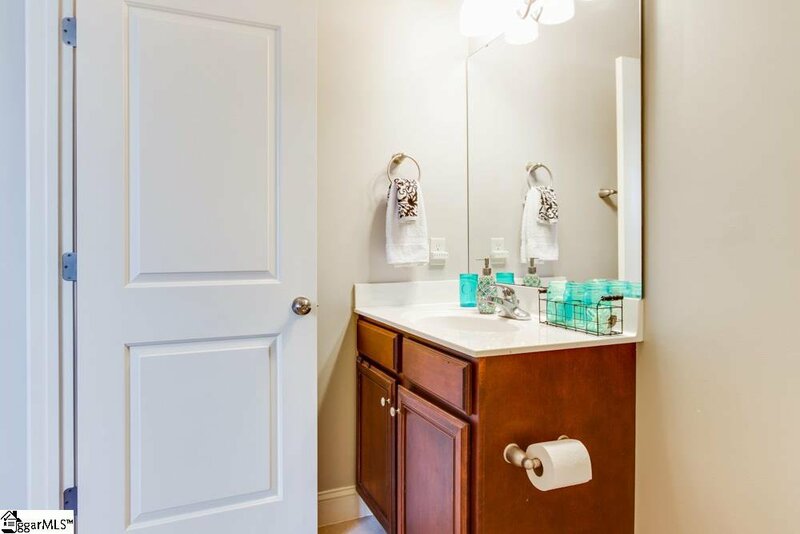 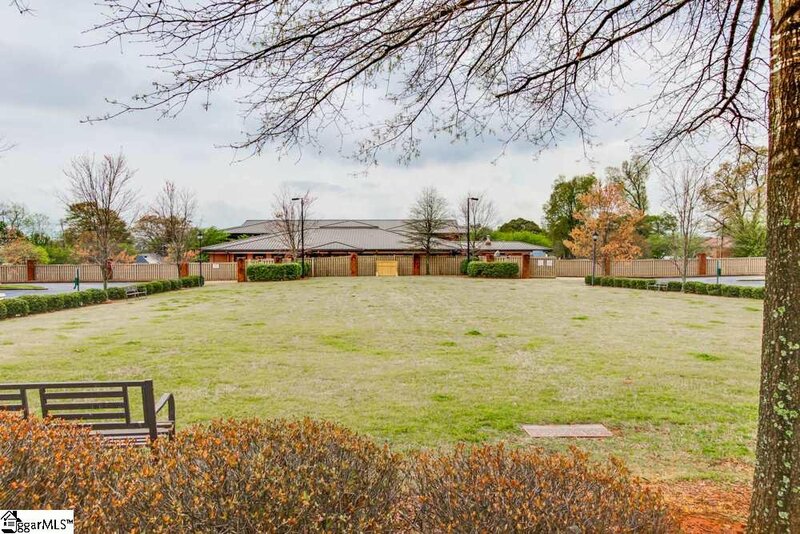 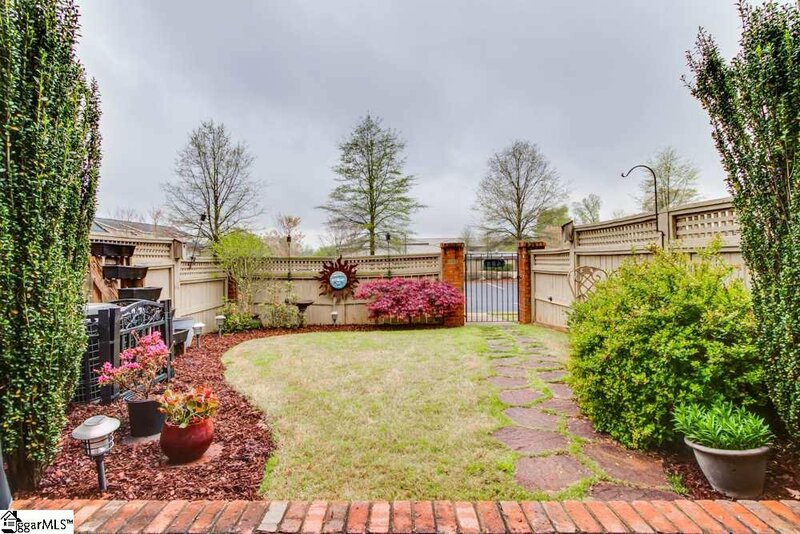 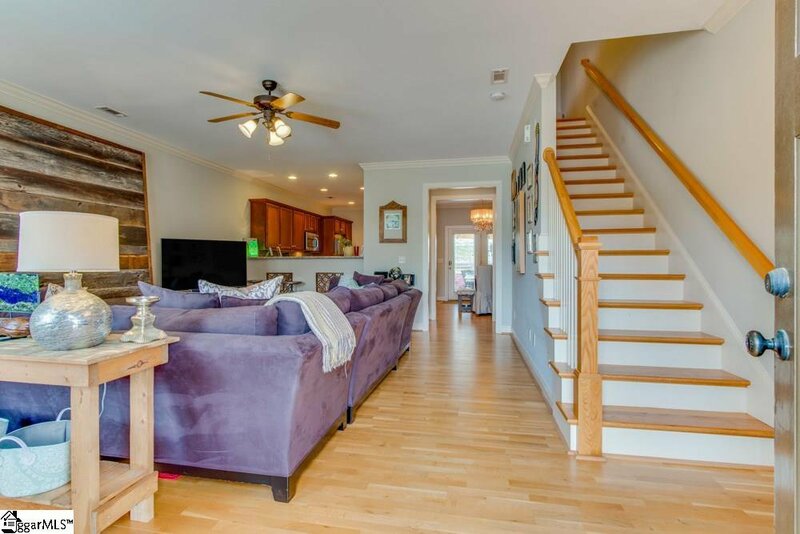 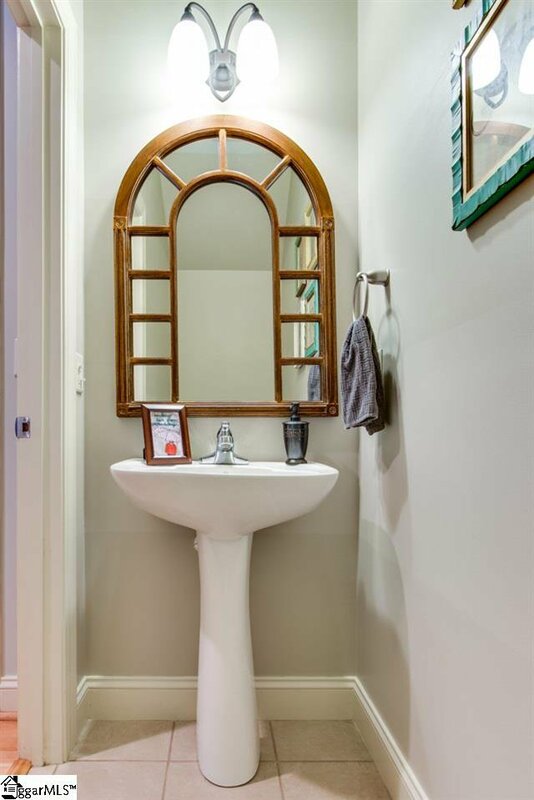 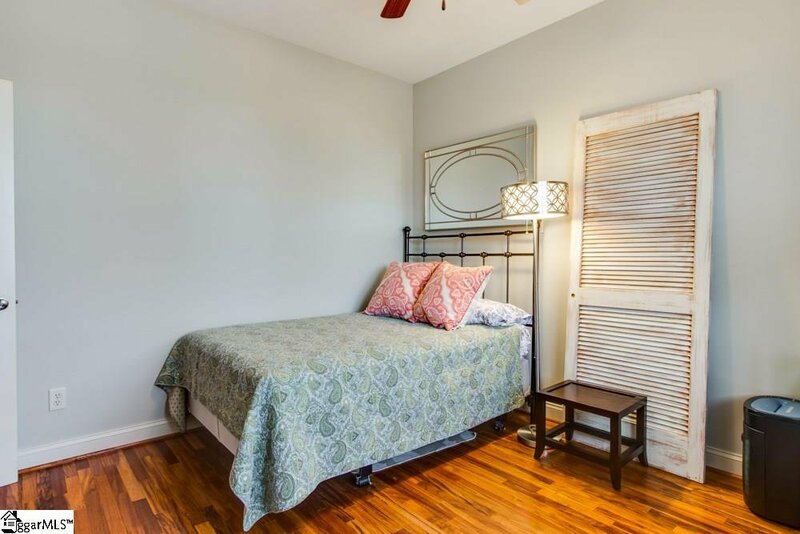 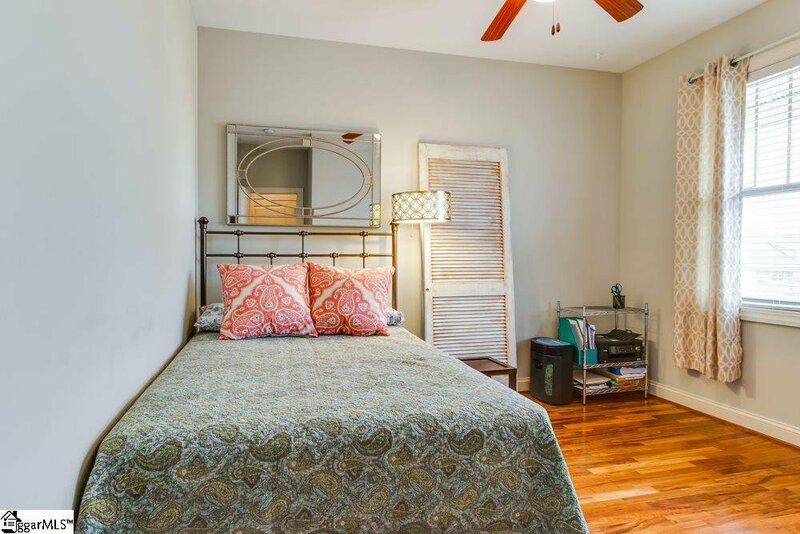 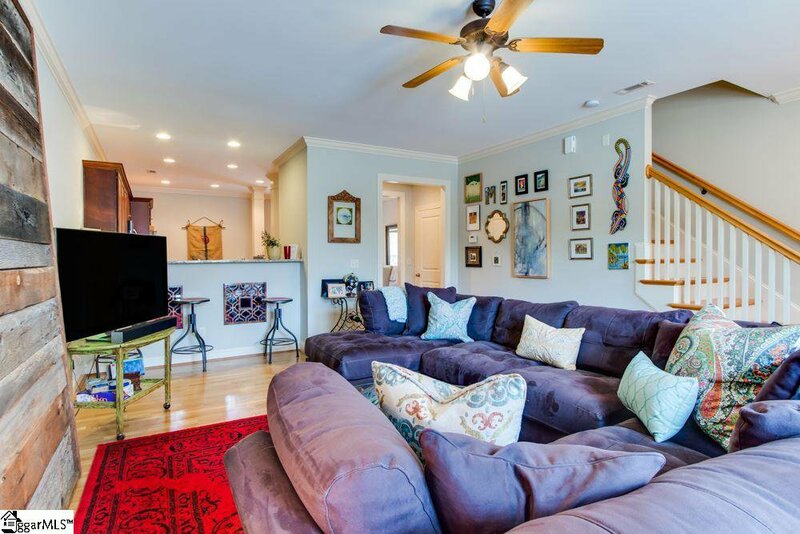 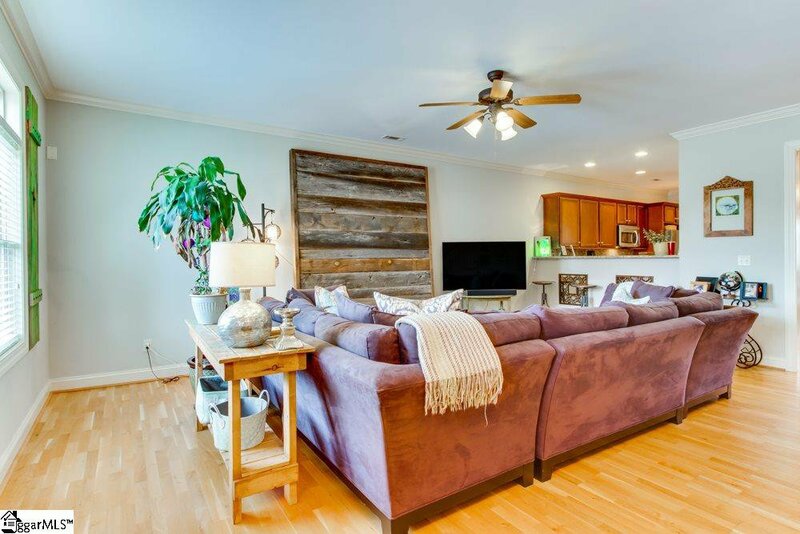 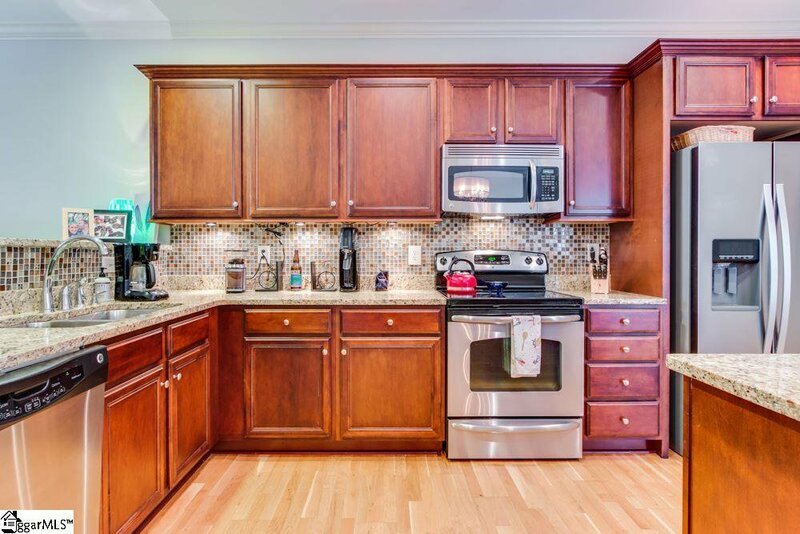 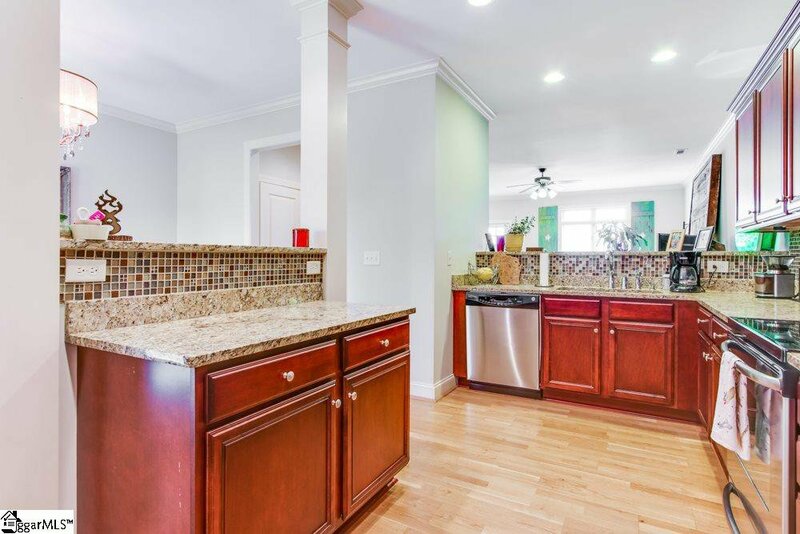 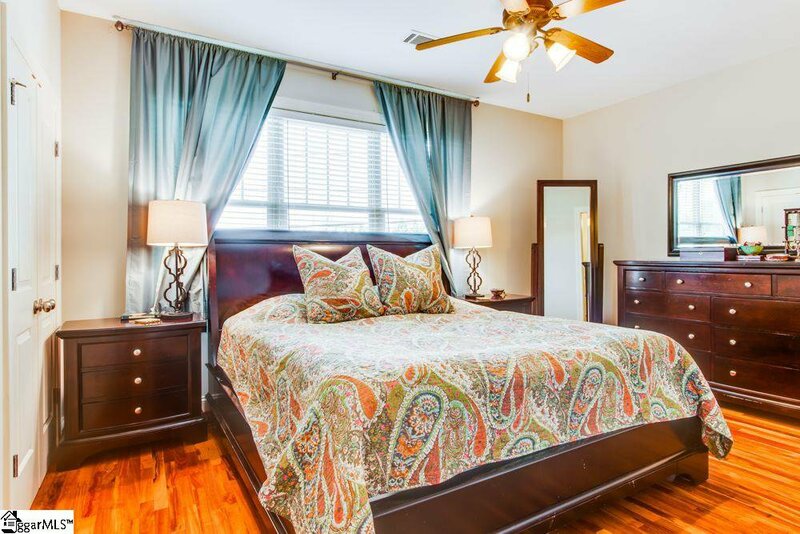 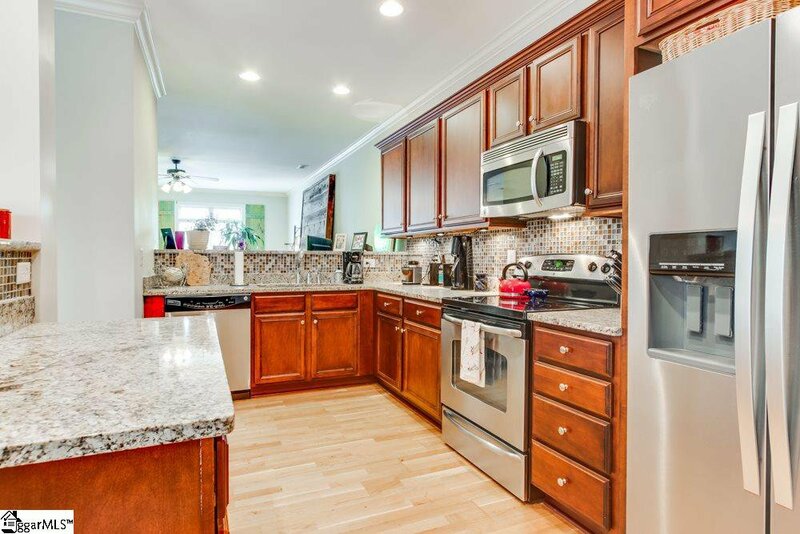 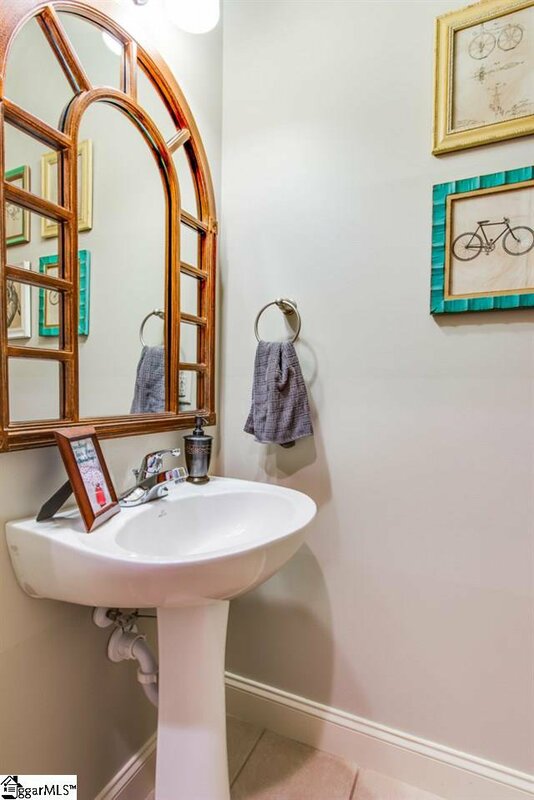 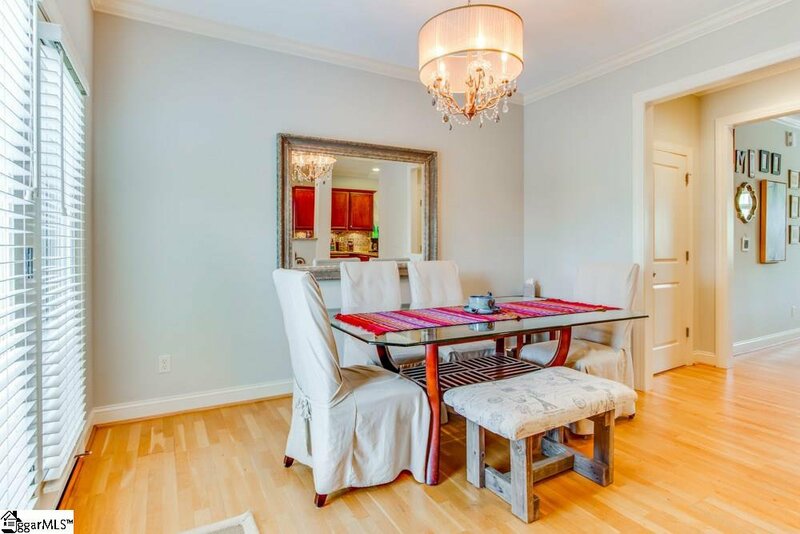 This home is too cute for words, one of the largest units at 1,584 square feet, meticulously maintained, and just a short walk to: The Drive’s Fluor Baseball Field, The Peace Center for the Performing Arts, restaurants, shopping, and more! 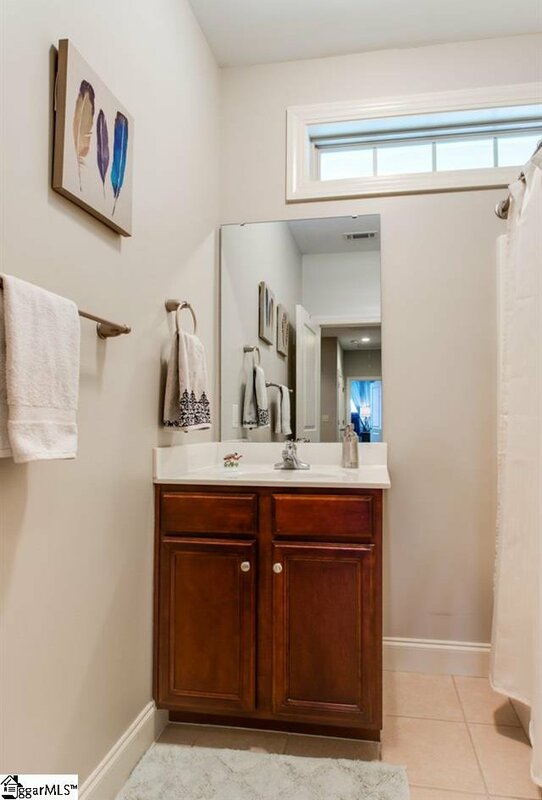 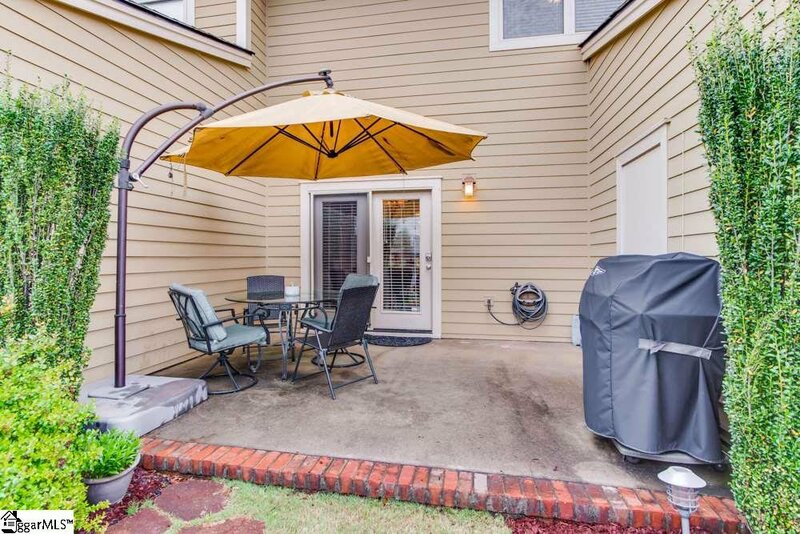 This traditional floor plan delivers a sunny living room with wood floors; tasteful dining room; second-floor laundry; cheery kitchen with appliances, microwave, electric range, garbage disposal, dishwasher, custom cabinets; gated community, heat pump, fenced patio/yard for your pet; attic and outbuilding storage (5.1x12.4 shed); new paint;new custom screens on backdoor and guest bedroom windows; no carpet. 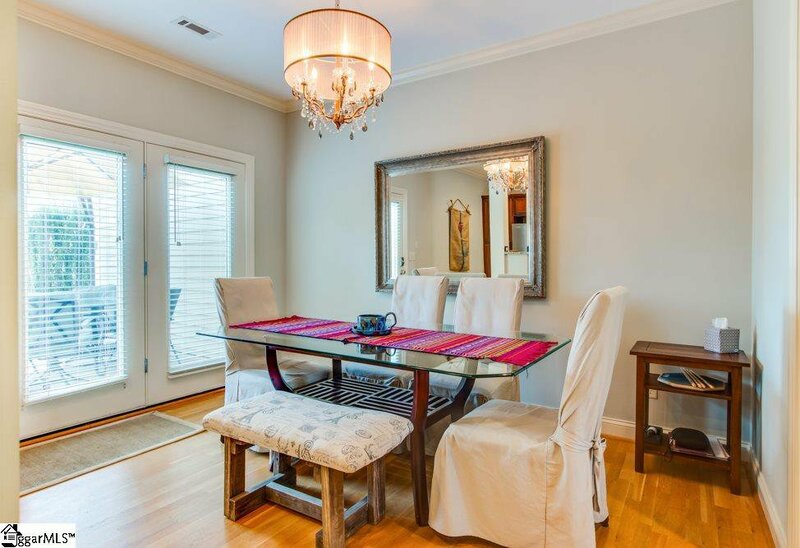 Listing courtesy of Joan Herlong Sotheby's Int'l.